1.  To improve educational quality and change its mode for global disadvantaged children. so as to fill gaps in educational resources. 2. To establish an education platform that provides continuous, systematic and high-quality education for all disadvantaged children. 3. To provide the most meaningful and purified charity environment for all volunteers. 4. To provide an education platform where volunteers and children can communicate so that they can make improvements together. 5. To fundamentally change worldwide social problems and challenges by improving the education condition for every single child. 1. It’s all about helping others! We are committed to establishing the purest non-profit organization where all decisions and activities are based on the benefits of children. 2. Selecting volunteers in a strict and just way. We set high standard, use multiple assessments and then train our volunteers to provide high-quality education for children. 3. We develop personalized education program for each child. 4. Never be commercialized. Applying for or participate in EWB activities will never be at a price. 5. The transparency of monthly account.